We all have cameras, and the sky’s an easy target, so why not have a little fun? Ever since I got my first camera at age 12 I wanted to shoot time exposures of the night sky. That and a tripod are all you need. Presented here for your enjoyment are a few oddball and yet oddly informative images of stars and planets. Take the word “art” loosely! The International Space Station, or ISS, is the largest object every built by humans in space. And because it’s so large, it’s also very bright; easily visible with the unaided eye. The ISS also follows an orbital track that takes over different parts of the Earth. That means if you know the right time, you can go out and watch the station pass right over. But you need to know the right time, and that requires some kind of ISS tracking tool. Let’s take a look at some ISS tracking tools you can use to tell you when you should head outside and look up. The best place to track ISS is from NASA’s human space flight ISS tracking page. This site will tell you the current location of the International Space Station, and space shuttles currently in flight, and the Hubble Space Telescope. The problem is that this tells you where the space station is right now, and not when it’s going to be passing through your skies… at night. A better tool for that is the ISS sightings page. You download an applet that lets you put in your place on Earth and it gives you some upcoming dates and times that the station will be passing overhead. There’s also a quick drop down box, where you can select your location from many places in the world. Another great tool is Heavens Above. 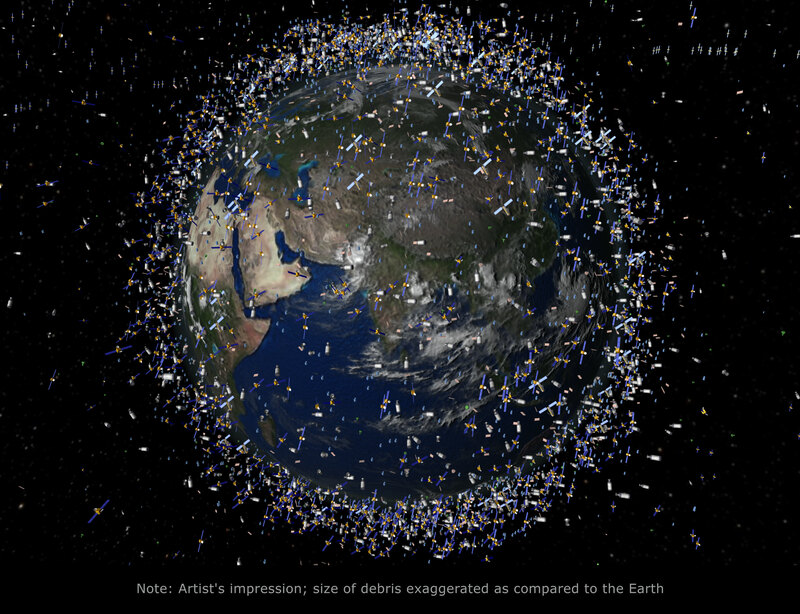 It allows you to track the current position of thousands of satellites, including ISS and the space shuttles, when they’re in orbit. So use one of these tools for ISS tracking, and then head outside and see if you can see the station with your own eyes. We have written many articles about the International Space Station. Here’s an article about how you can actually see ISS in the daytime; it’s just that bright. And here’s an image of ISS and the shuttle transiting the Sun. We have recorded an episode of Astronomy Cast that talks about the Space Station’s orbit.